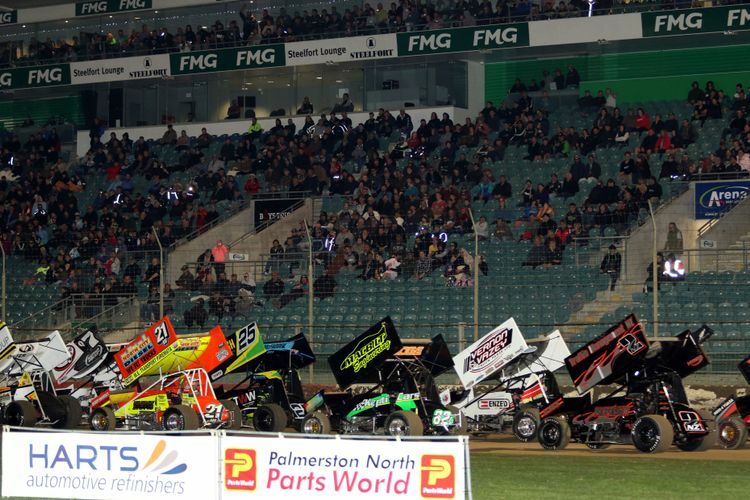 The Rolling Thunder Series heads south to Robertson Holden Speedway – Palmerston North on Saturday 16th February 2019. The three classes include Midgets, Sprint Cars and Super Saloons. This Series, now in it’s third season, boast a total prize pool of almost $90,000. “It’s great to be part of this Series”, said Simon Jaffe – General Manager of JA Russell Limited, “our clients look forward to joining us all three venues to watch some of the best racing on offer”, he said. Whilst each event is open to all competitors each weekend, the points and pool prize money are reserved for the Rolling Thunder Series drivers.